ServiceMaster not only restores buildings damaged by calamities, its team of experts also restore hope. ServiceMaster & Patrick Brost’s (Sr. Project Manager) Team not only restores buildings and infrastructure once it has been damaged by fires, floods, and other calamities, its team of experts also restore hope. 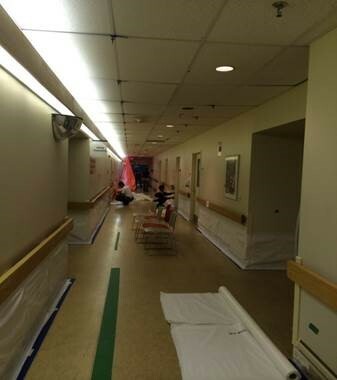 Especially when it comes to cleaning and rebuilding rooms at Covenant Health facilities after a loss. 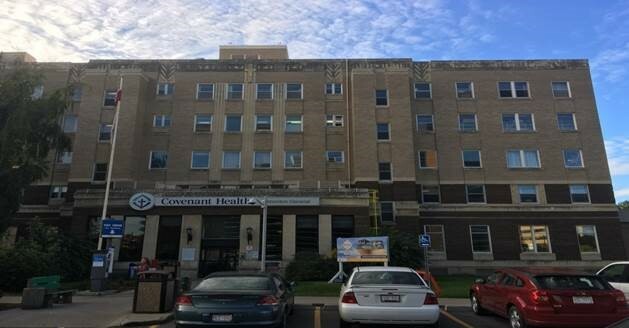 Patrick & his team's relationship with Covenant Health and Covenant Foundation began back in 2013 when Covenant Health’s Misericordia Hospital was faced with a devastating flood. You can imagine the mayhem this caused, with hundreds of surgeries having to be rescheduled and patients having to be moved to other facilities for urgent surgeries. 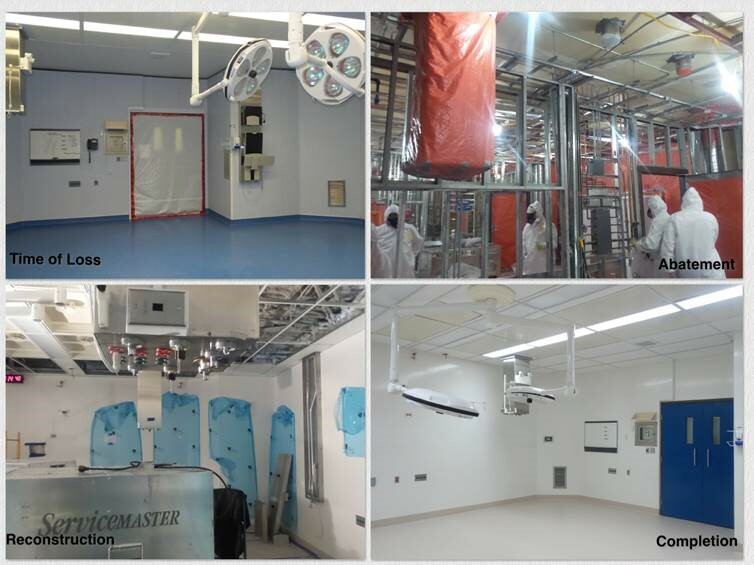 Some urgent surgeries could not be relocated due to the need for special equipment at the Misericordia’s Institute for Reconstructive Sciences in Medicine (IRSM). One surgery in particular was for a 17 year old girl—a cancer patient that urgently needed to get back into the operating room for reconstructive surgery. It was the young girl’s wish to make it to her graduation, but due to the flood, it seemed her surgery would not be done in time for her to walk across the stage and graduate with her classmates. When it seemed like there was no hope, ServiceMaster are there to restore it. ServiceMaster has since been a generous supporter of Covenant Foundation, sponsoring a hole at the annual Everyone’s a Winner Golf Tournament. This unique experience tied ServiceMaster and Covenant Foundation together in a unique way. ServiceMaster got an inside look at how Covenant facilities and Covenant Foundation come together in times of need, and made them look at health care differently. ServiceMaster encourages you to learn more about Covenant Foundation to see if there is a special connection waiting to be discovered for you. Donate today. 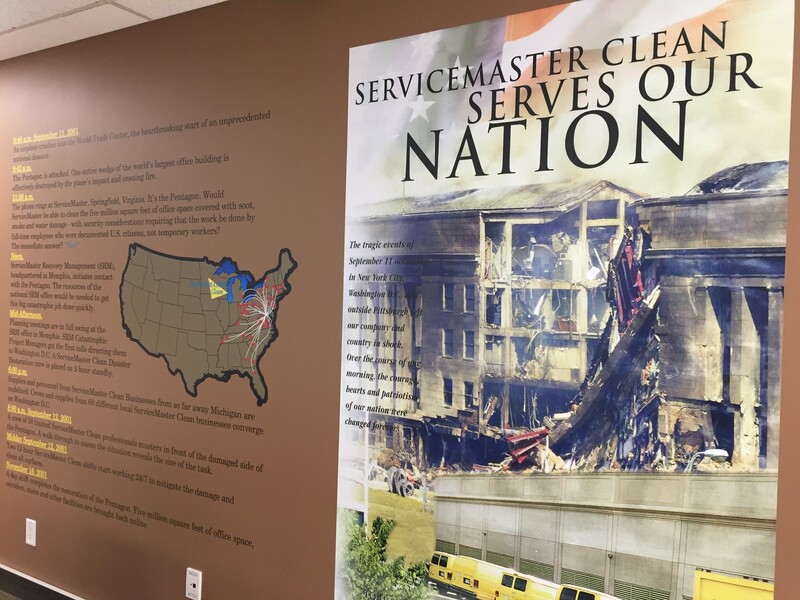 ServiceMaster were the restoration crews on-site on 9-11. 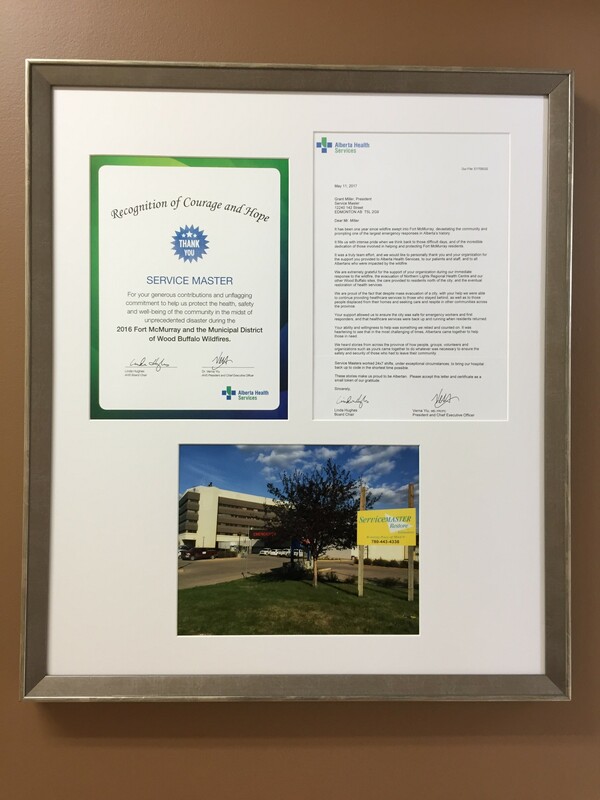 ServiceMaster proudly displays their recognition award for getting the Fort McMurray hospital back up and running after the wildfires in 2016. 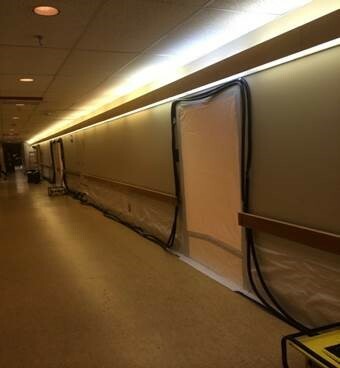 ServiceMaster’s restoration to the Edmonton General Hospital.